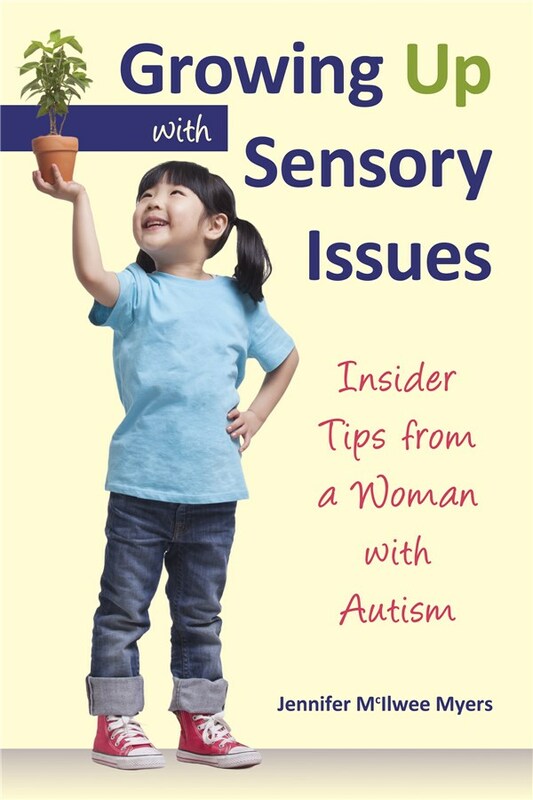 In this illustrated book for children ages six through nine, and based on the article, How One Adult With SPD Wants to Explain this Condition to Your Sensory Child (http://thebodyisnotanapology.com/magazine/how-one-adult-with-spd-wants-to-explain-this-condition-to-your-sensory-child/), SPD adult advocates Rachel and Kelly will lead kids and their parents through the basic ins-and-outs of what it means to have Sensory Processing Disorders(SPD). 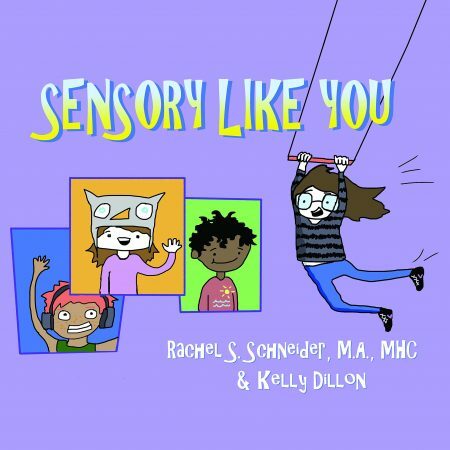 In this charming, colorful, and easy-to-read book, illustrated versions of Sensory Processing Disorder (SPD) Adult Advocates, Rachel and Kelly, act as guides for their young, sensational readers. Children will learn about the senses and SPD through their new grown-up friends’ examples, as well as the importance of celebrating what makes them unique. The focus of this book is acceptance. Thanks to their older, trustworthy sensory escorts, children will be reminded that having SPD doesn’t make them less – it makes them wonderful!